New to the position of Apprenticeship Liaison is Stephanie Haka. She will serve as a link between youth apprenticeship, pre-apprenticeship, and adult apprenticeship activities in the nine county service area. This new half-time position is funded through a four-year subcontract from the Wisconsin Department of Workforce Development under its WAGE$ program. 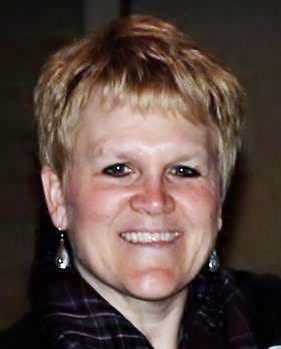 Haka received her bachelor’s degree in Resource Management from the University of Wisconsin-Stevens Point. She brings with her a broad background in industry, public education, and program management. Haka’s past non-profit experience includes board membership on the North Central Chapter of the American Red Cross and the Portage County Literacy Council. Stephanie is a long time resident of Central Wisconsin and understands many of the workforce challenges in the region. “I’m looking forward to the working with area employers to develop apprenticeship programs that create a bridge from youth to pre-apprenticeship and ultimately adult registered apprenticeships that support business sector needs”, she said.